Beyoncé Knowle’s bold music, powerful stage presence and larger than life persona has become known as the epitome of girl power and allowed the talented singer to inspire a generation of women. 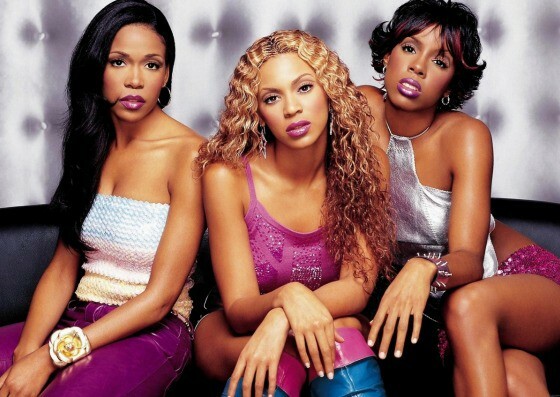 The leading figure behind Destiny’s Child and one of the most successful solo female performers of all time, Beyoncé exciting career has been marked by several accolades and achievements. A historical moment for Beyoncé; she earned the title of Songwriter of the Year by ASCAP, a first for an African-American female artist. 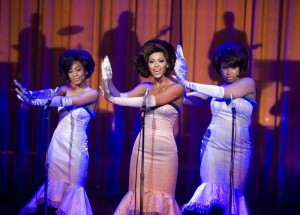 Beyoncé showcased her singing ability and acting chops in the major movie production, Dreamgirls in which she starred alongside Jennifer Hudson and Jaime Foxx. In 2008, Beyoncé was cast as the lead in the film Cadillac, a musical biopic in which the singer depicted a musical legend and one of her idols, Etta James. 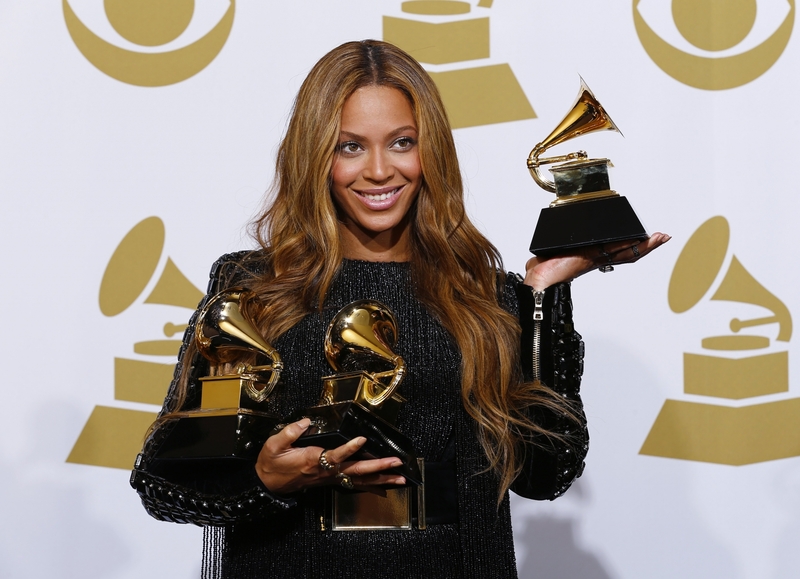 Fans and critics alike came together to honor Beyoncé’s significant achievements to the music industry in 2010, awarding her more Grammys than any female performer that evening. 9) Fifth album, Beyoncé is released in 2015. Beyoncé was a significant achievement for the performer, selling more than 800,000 copies on its opening weekend. Beyoncé performed at the Super Bowl 47 and again three years later in 2016 for the Super Bowl 50. The powerful performance featured the artist clad in black leather and eluding several times throughout the performance to the Black Panther Party, a revolutionary organization formed to defend citizens against police brutality. Beyoncé’s performance was set up by Chris Martin of Coldplay and Bruno Mars who gave energizing performances accompanied by fireworks and pyrotechnics. The Super Bowl 50 was won by the Denver Broncos, quarterbacked by Peyton Manning. 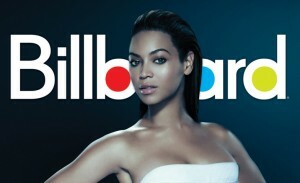 To learn more and get #hookedon Beyoncé read her full biography here or on Billboard. You may also follow the songstress on Facebook, Twitter or Instagram. ‘Let The Good Times Roll’ at NYC’s B.B. 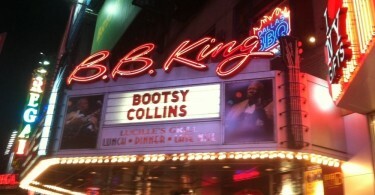 King Blues Club & Grill!